Technical analyst Rahul Mohinder has maintained 'buy' rating on Tata Steel Limited with a target of Rs 661. According to analyst, the investors can buy the stock above Rs 645 with a stop loss of Rs 637. The stock of the company, on December 15, closed at Rs 642.50 on the Bombay Stock Exchange (BSE). Current EPS & P/E ratio stood at 80.87 and 7.99 respectively. 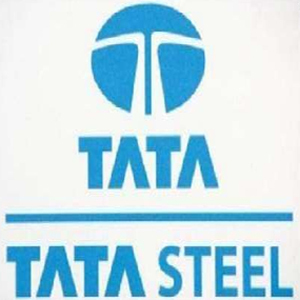 Tata Steel recorded a consolidated net profit of Rs 19,788.1 million for July-September period ended Sep 2010 as against loss of Rs 27,072.5 million during the same quarter of last year. The company's consolidated net sales remained at Rs 280,909 million for the period under review as compared to Rs 252,698 million for the same period of 2009. In the month of October, the company's wholly owned arm Tata Steel Global Minerals Holdings has formed JV company with New Millennium Capital Corp. (NML).